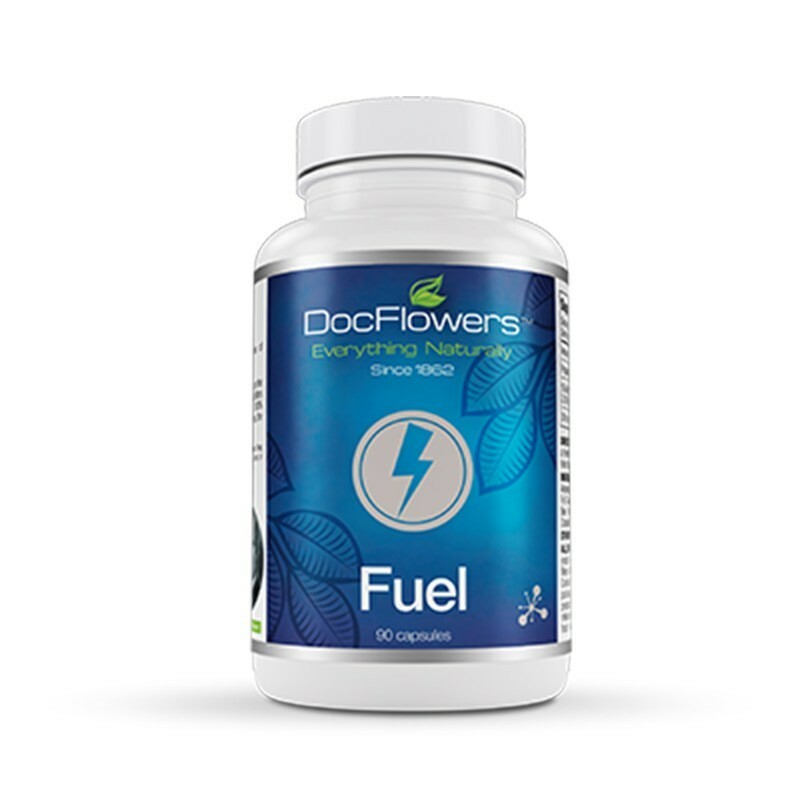 If you need a quick boost of energy to sustain you all through the day, our Fuel energy product from Doc Flowers will give you a healthy, all-natural boost of energy. Whether you are taking part in sporting activities or need the energy to handle everyday work or home activities, Fuel is the best product for you. Use our energy booster product whenever it really counts so that you can focus and be at your best without experiencing any side effects later on. Our Fuel formula is expertly designed to boost your overall body fitness while giving you the edge that you need to stay energetic and competitive both inside and outside the gym. Fuel caters to the extremely active lifestyles that we have today. By using Fuel products, you will unlock a great combination of energy, focus, and endurance that will make each day a 100% day. You can say goodbye to the couch potato days and use Fuel to get a powerful energy boost that will help you get through the whole day like a champion. We have hand-selected all-natural ingredients to provide an energy boosting product that is safe and trustworthy. Fuel consists of Siberian ginseng, Korean ginseng, American ginseng, yerba mate, cracked cell chlorella, astragalus, fo-ti, ginkgo biloba, lotus seeds, ashwagandha, licorice root, guarana, suma, bee pollen, gatu kola, and green tea. With all-natural, whole ingredients and expert formulations, you can get sustainable energy levels for longer. Our product does not contain any synthetic preservatives, caffeine, food colorings, or flavors. Fuel is manufactured in a GMP-certified laboratory in the United States of America. We use proven formulas that are backed by science and more than seven years of clinical studies and research. This means that you will never experience a spike and later on a crash with our Fuel product. You will enjoy optimum energy all day long without experiencing a crash. Our Fuel pill will boost your efficiency and help you to push yourself further. Our energy product will increase metabolism and oxygen uptake to improve the capacity of your body to handle strenuous activities and create a longer flow of sustained energy. Our Fuel energy pills will make a difference in your life.